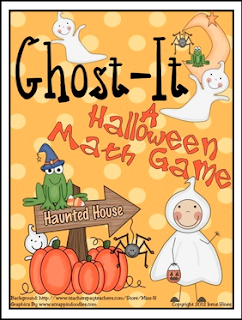 An October and Halloween Mathematics Game. 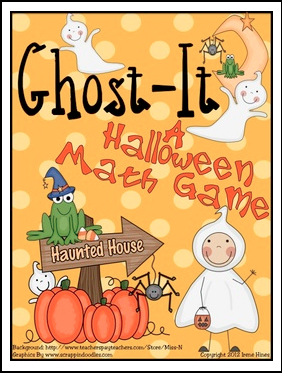 ~ Perfect for an October Math Center! ~Print on card stock, laminate, and it makes a terrific learning center.